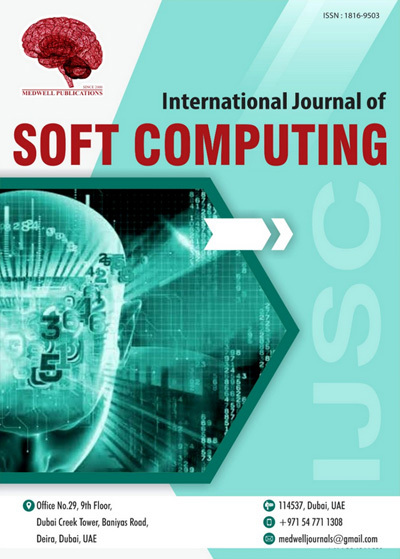 International Journal of Soft Computing is a peer reviewed open access scientific journal. It covers the original, scientific, theoretical and applied research in the field of Soft Computing. IJSC started publishing activity in 2006, since that time, it is available in online and print format. The journal is published six times a year and reviewed by The Editorial Board which takes into account the standards and novelty of the research, while strictly following ethical guidelines. :: Soft Computing in Industry ApplicationsOther issues related to the Advances of Soft Computing in various applications.